Sand brick making machine is also known as concrete brick making machine. Sand bricks, the productions of the machine, are made from the fly ash, river sand, slag and other construction waste. Before molding the bricks, the machine weighs out a certain amount of the raw materials and blends them evenly. 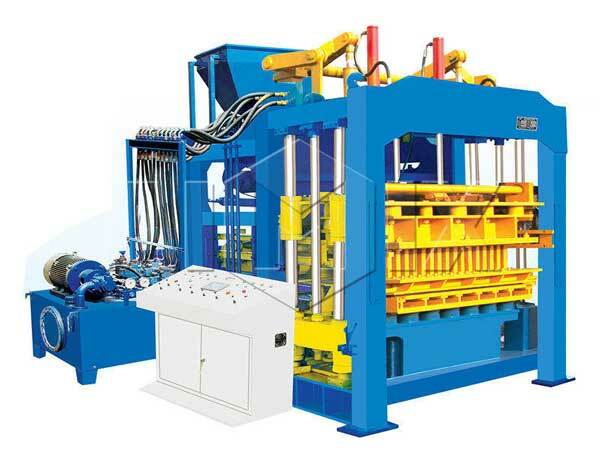 The machines have simple operation process, and they are very popular with the clients who are managing a brick factory or completing a construction project. In August 2017, we Aimix sent QT4-25 sand brick making machines to the Philippine. The client is a new customer, but he has a good command of brick machines. 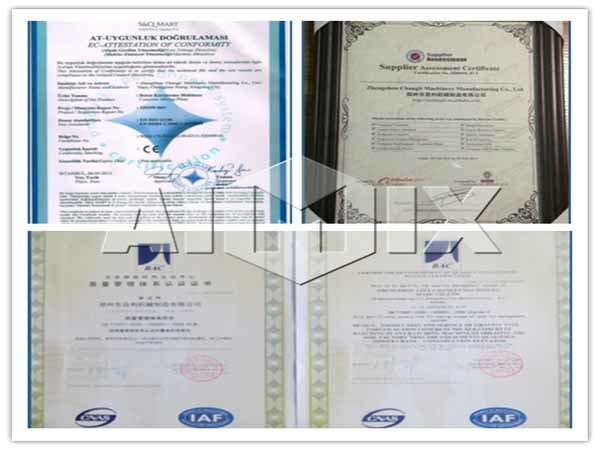 Due to the high quality and good service, the client decides to purchase the machines from Aimix Group. Aimix is a top supplier of brick machines, and we promise that we provide the perfect service for the clients, especially after-sales service. We will have a regular visit for the clients, and we can solve some problems for the client. If the clients need emergency help, we will dispatch our engineers to help the operators soon. Generally speaking, we can offer free maintenance, except for the wearable parts. 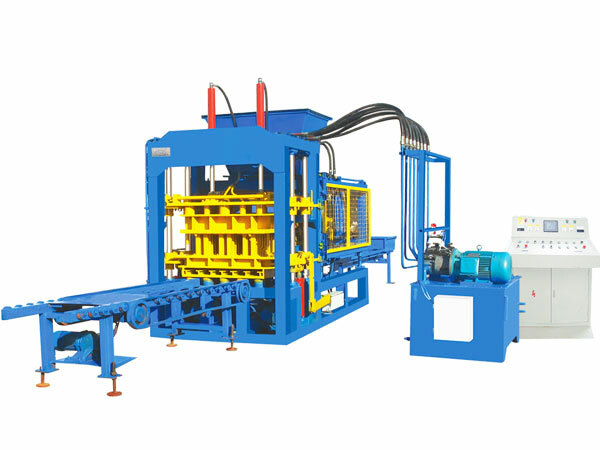 Our machine is the burning-free brick molding machine. 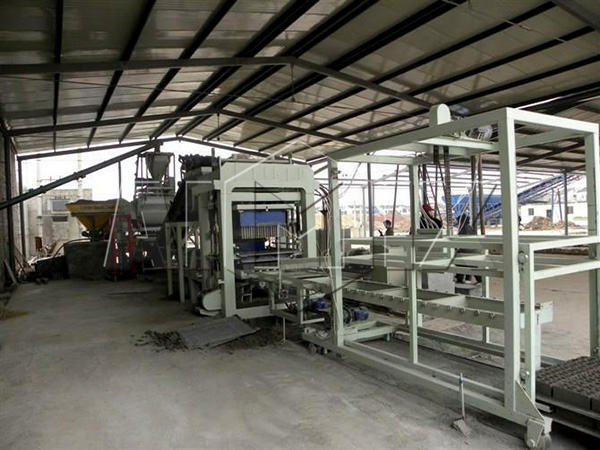 When it works, the machine produces the bricks with simple process. Meanwhile, the machine has the design of fully sealed dust prevention. 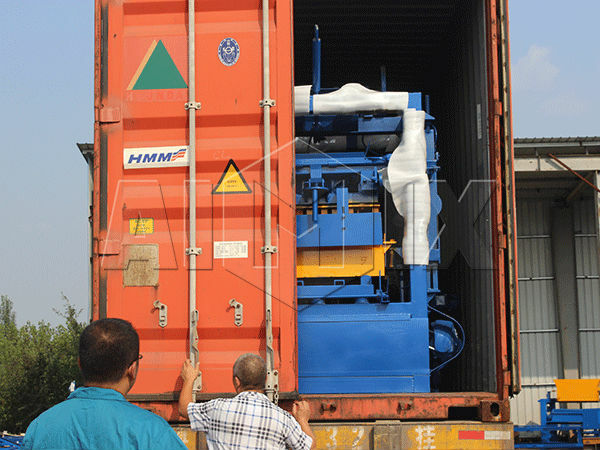 Therefore, the machine has the characteristic of environmental protection. The machines have the characteristics of multi-function and high efficiency. If the investors get one, they will produce one or two kinds of brick by changing the mold. 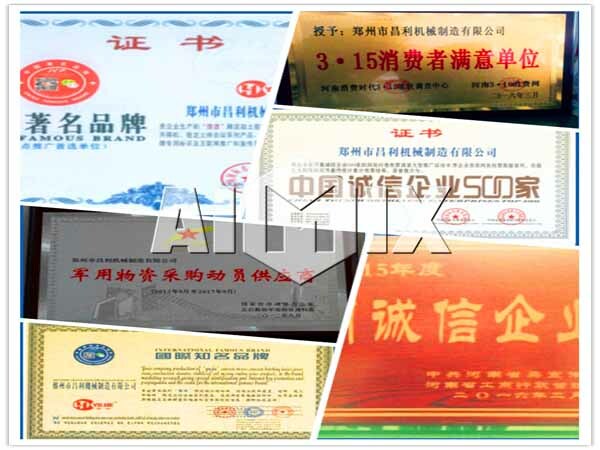 The standard bricks, perforated bricks and hollow bricks are the main products of the machine. 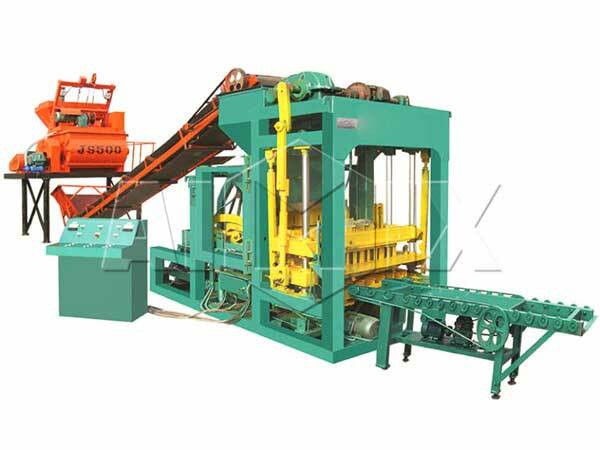 Compared with the common machine, the brick making machine will reduce the labor cost. When the common machine comes into operation, it costs many manpower. 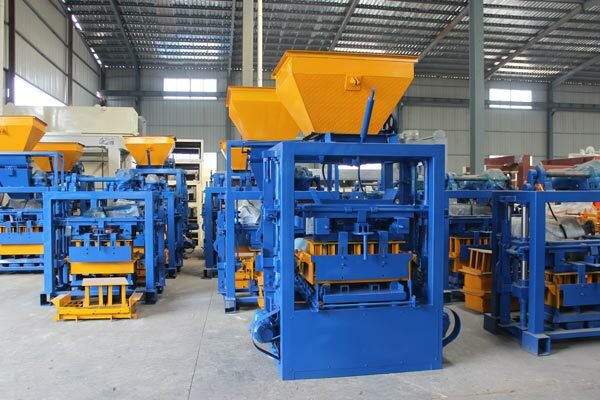 While, if the cement sand brick making machine starts to work, 7 operators will finish the task successfully. We equip the good-quality components on the machine. 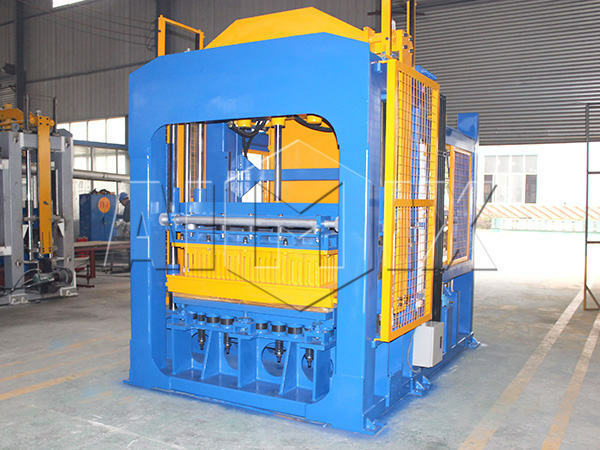 Some of the key components adopt famous brand, and the body of the machine is made from the high-steel materials. So that the machine has better performance. The hydraulic machine adopts the programmable logic controller, and the hydraulic system adopts the cartridge valve or spool valve to control the processes. So that the operators can control the pressure and speed according to the requirements. The hydraulic oil is the main medium of the system, and the hydraulic pump provides the power to push the movement of the hydraulic oil. Meanwhile, there are several sets of sealing devices in the piston, and the interworking of them ensures the normal running of the hydraulic system. And the sealing devices in the hydraulic system have good quality of sealing, which prevents the oil from leaking. Then the oil pressure energy is transferred to the mechanical energy, and the hydraulic pressure becomes the power source to transmit the power and control the processes. Aimix is a professional manufacturer and supplier that is concerned with the design and production of construction machinery. Since the machine is established, we think highly of the quality of machines and service. And the good-quality machines and first-class service enable Aimix to build friendly cooperative relationships with many companies. 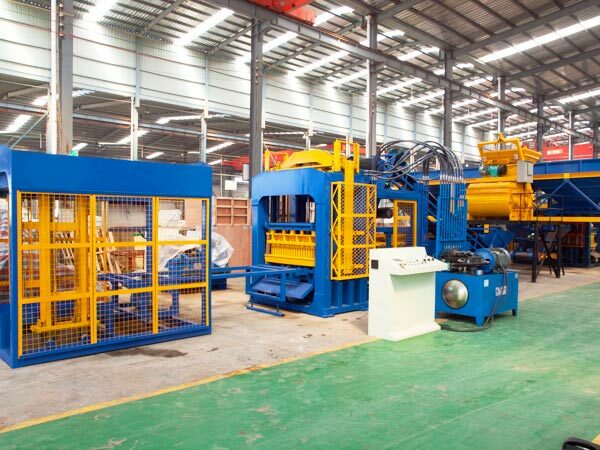 All of the machines made in our enterprise meet the international standards, and most machines have been exported overseas, such as Australia, Philippines and so forth. 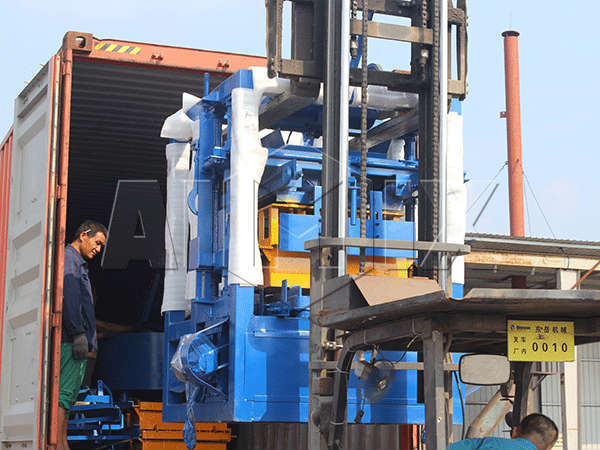 Nowadays, there are many block machines for sale. If you are interested in the red sand brick making machine or other construction machines, we are glad to offer the details to you, and you will get the machine at reasonable brick machine price.